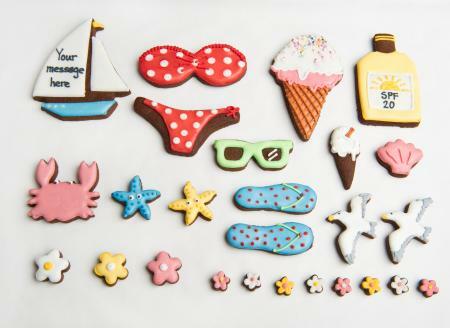 Just add sunshine to this seaside tin for the perfect holiday! 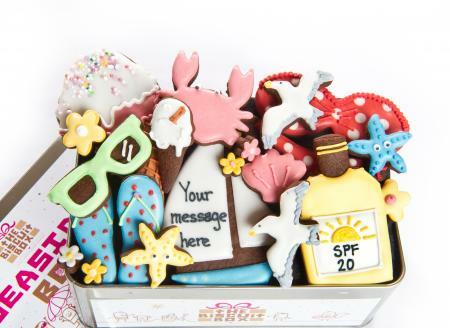 From seagulls to sunscreen this tin has everything you need for a tasty day at the seaside all iced onto our super chocolatey biscuits. 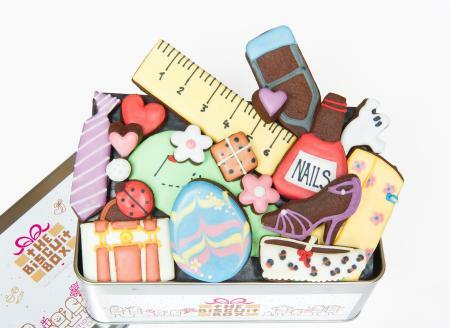 This tin contains approximately 26 hand iced biscuits, beautifully displayed over three layers and presented in our Seaside Tin. 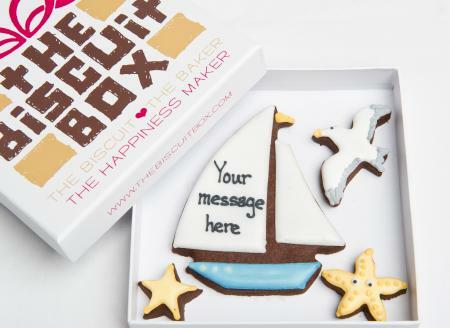 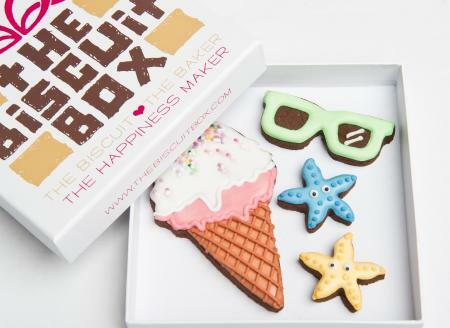 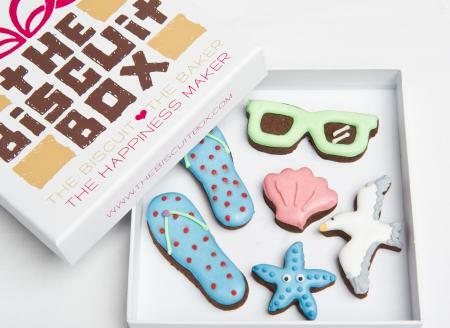 This fun biscuit card is great for any occasion. 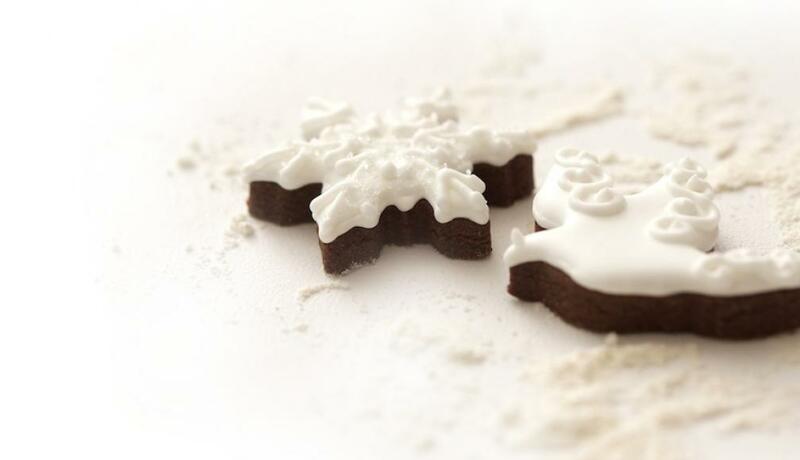 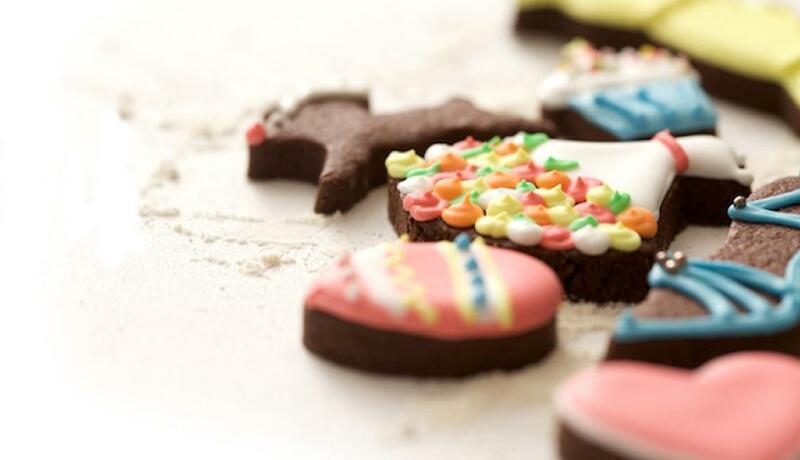 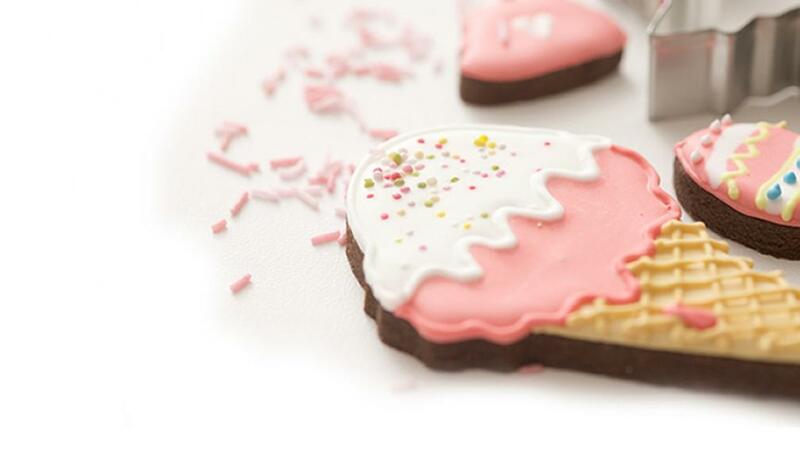 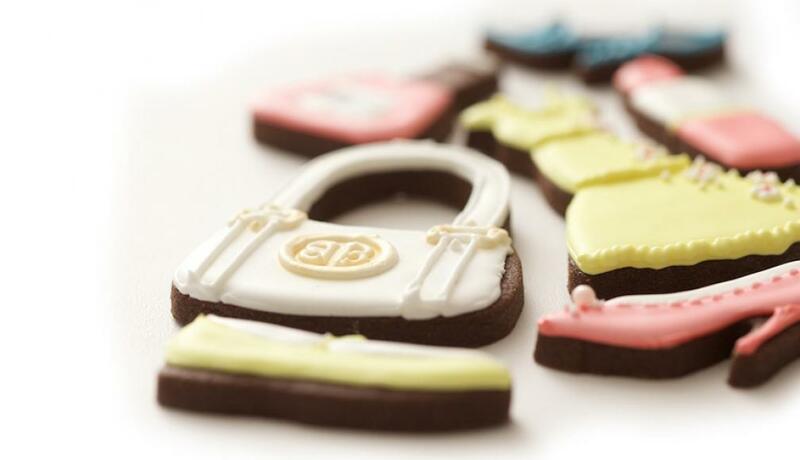 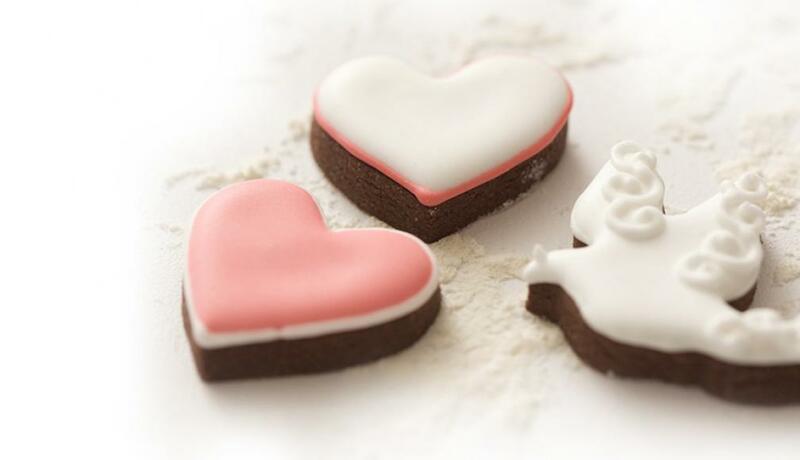 Hand iced onto our super chocolatey biscuits our cards make a a great gift. 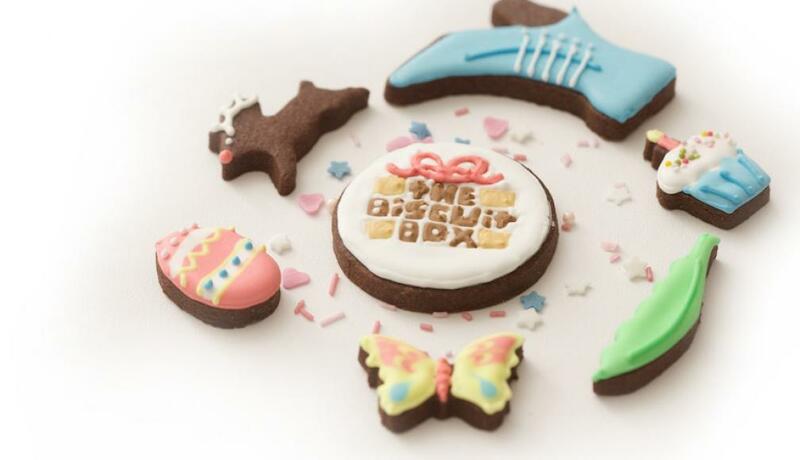 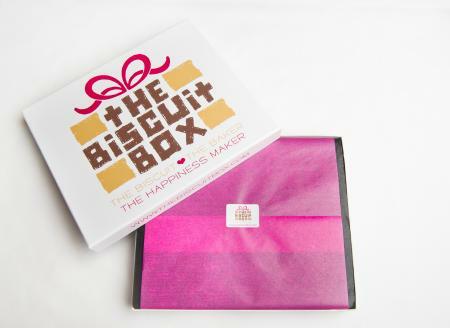 This biscuit card contains approximately 6 biscuits of various shapes and sizes all displayed over one layer and presented in our biscuit card box. 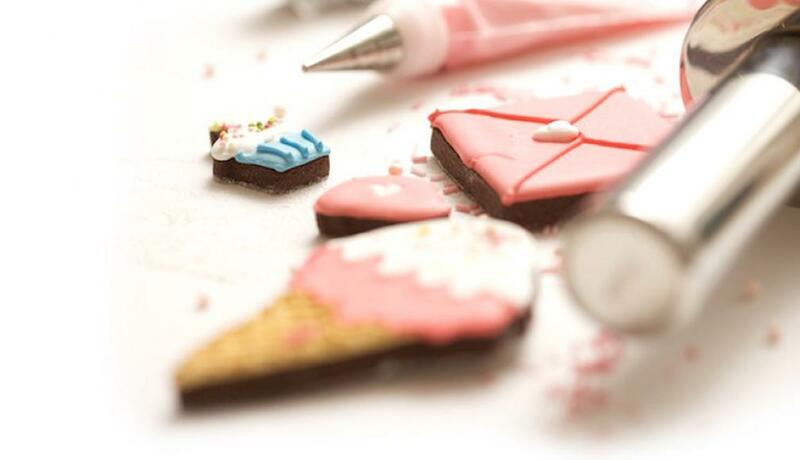 Cool down this summer with this biscuity ice cream a great twist to the classic cone! 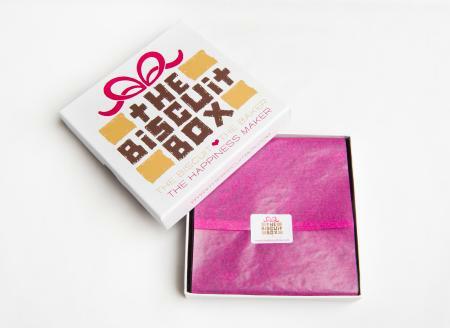 This biscuit card contains approximately 4 biscuits of various sizes all displayed over one layer and presented in our biscuit card box.